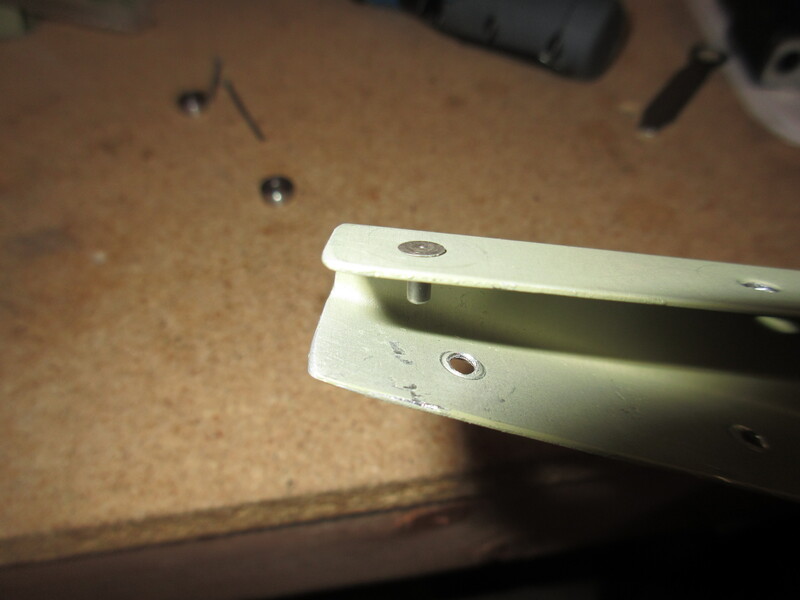 Then I beveled the edges of the E-713 counter balance skin so that it would have an easy transition from the E-701 skin laying over the top of it. I started out getting it roughed out with a file, and then finished it off on the scotchbrite wheel to get a nice smooth bevel. 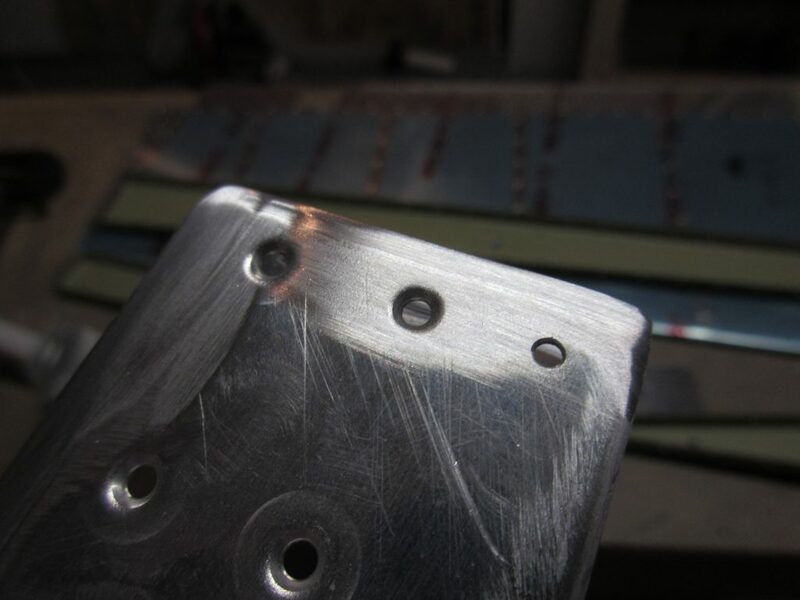 I also rolled the edges of the skin so that it will lay nice and flush against the E-713 when it comes time to rivet. These little time sinks are things that take patience but are what creates a superb quality product in the end, so its time well spent. Tagged Dimpling, Right Elevator. Bookmark the permalink.